Key Fit Locksmiths is an independent mobile locksmith service offering a professional service to both domestic and commercial customers covering Durham, Newcastle, Gateshead, Sunderland and throughout the north east. With many years’ experience in the Locksmith business, Key Fit locksmiths offer a comprehensive service to both domestic and commercial customers. At key fit locksmiths we are an independent mobile Locksmith Newcastle service covering the whole of the north east. We don’t charge call out fees even at evenings and weekends. You’ll pay no VAT, which saves you 20% against many other company’s straight away. 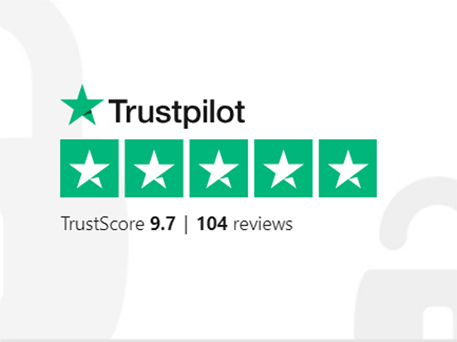 This is what makes us one of the best value locksmiths in the North east Customer satisfaction is always top priority and we always aim to get to all emergency call outs within 1 hour. We have a vast range of materials in stock so generally we can complete your request at the very first visit. You will speak directly to one of our skilled Newcastle locksmiths no matter what time of day or night your call is. We also offer discounts to students, landlords and OAP’S. Please do not hesitate to contact us using any of the phone numbers at the top of this page or by filling in the contact us form. A free security check is available for your home or business exposing vulnerable areas, ensuring your property meets fire and safety regulations and that your locks fulfil your insurance company’s requirements. We cover the whole of the Tyne and Wear area and provide the following. Locksmith Jesmond, Locksmith Wallsend, Locksmith Heaton, Locksmith Whitley Bay, Locksmith Hexham, Locksmith Morpeth, and Locksmith Prudhoe. 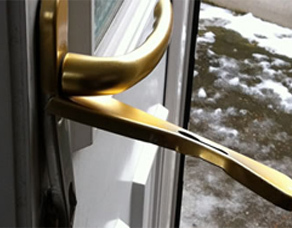 Don’t waste time with an inferior locksmith service, call Key Fit Locksmiths today! The truth is that you never know when you will lock your keys in your car or home. 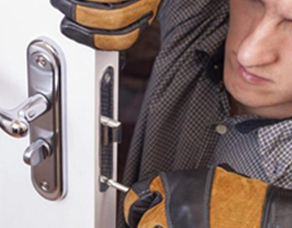 Therefore, having a local locksmith company at your disposal is a great way to ensure that you do not struggle at the time of your need as well as you getting an opportunity to make the right hiring decisions in an emergency situation. 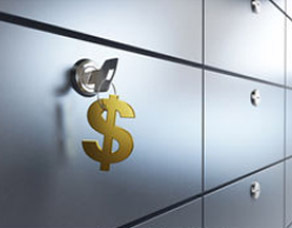 It is evident that assets security is quite sensitive today, especially, when it comes to choosing a locksmith. As such, selecting a locksmith demands for cautious consideration. Did you know that UK Locksmith industry is Unregulated; which is very surprising? The fact is that it does concern me a great deal that there is a lack of awareness that a lot of locksmiths who are trading legally are not even qualified or CRB certified. This in itself is not a good place to start when you are talking security. We are a locksmith company located in Newcastle, and if you experience any lock problems, you know who to call. We do also offer services to areas surrounding Newcastle. We are specialists in property security and we pride ourselves on high levels of knowledge, experience, and value for money; great customer services, convenience and workmanship. 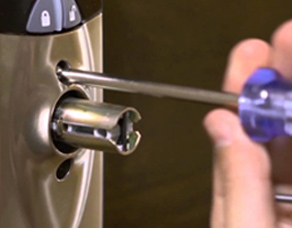 With this technique, there is no way you are going to choose a bad or unlicensed locksmith to work on your property, may it be your home locks or your car’s. The truth of the matter is that when it comes to choosing a locksmith, reliability, knowledge and experience are important. This is why they must be certified, and the only way to know they have knowledge of what they are working on is by having them produce their certificate. In other words, the certificate is the only way to ensure the locksmith is experience, has knowledge of what they are doing; and they are reliable. It is also advisable to ask them for their CRB certificate. 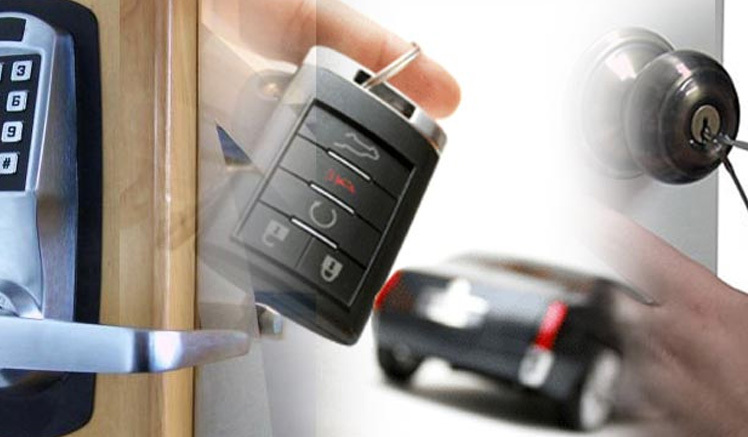 It is important to go for a master locksmith who you can entrust with the security of your property. Keep in mind that your security is important. In our company, we do ensure that our technicians go for monthly meeting updates on the latest developments in the industry. It is also advisable to check for the CRB Certified Logo. Have you got a locksmith in your location and you are questioning the cost they will charge you? Well, it is important to know that when you are looking around, you will definitely identify that different company are offering different price range for the same job. Do not be fooled by a low quote, which gradually increases as the job continues. The truth of the matter is that locks can be opened without the use of a drill – in 90% of the cases anyway. At the same time, no locksmith can guarantee that they can open every lock on the market. The truth of the matter is that there are those locks that cannot be opened. Therefore, it is important to be aware of unnecessary drilling, which can be translated to having the customer footing the bill for a new lock. It is very important to make sure that you have asked the correct questions to get a full picture and an accurate quote. What Will The Labor Be? The fact is that the cost is most likely going to be high on weekends and evenings. This is a fee everyone should be ready. At the same time, asking for a discount is the best way forward. In other words, try to identify if the charge is fixed or if it is an hourly charge. If it is fixed, it should remain fixed. Mainly, this is the often on top of the labour charge; A majority, of locksmiths, like in our company. How Much Will The Locks Cost Me? It is important to try and find out the approximate price of the product. At times, this is not possible. However, if you email them, a picture will allow them to be more accurate in pricing. REMEMBER: the moment you have all the information and agreed on the price; let them know you will pay them after the job has been completed. 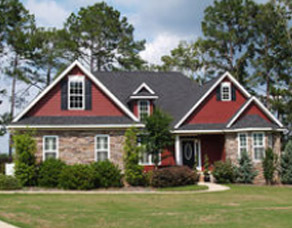 We believe that we offer one of the most competitive services on the market. As such, give us information regarding what you want us to do and we will give you information regarding the cost offered. We mainly concentrate of areas that are within reach, including the cost of response and travelling cost. The moment when you contact a locksmith, they should be in a position to come to you fast. They should be in a position to come in cases of emergencies. All in all, you will need a good locksmith in your area to fit grilles. Well, there are several factors to consider a number of factors, which could affect your overall experience with regards to convenience. 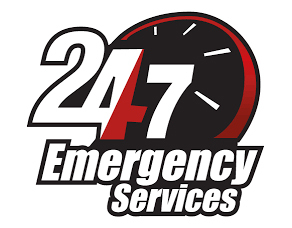 If you need a task done, you will urgently need to find an emergency locksmith capable of responding 24/7. The truth of the matter is that not all locksmiths are available in the evenings and on the weekends. The location is a huge factor to consider when it comes to choosing a locksmith. 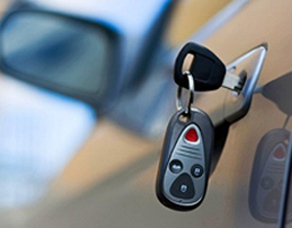 As such, it is advisable to choose a genuine local locksmith should be a top priority. They should be in an area closer to you. There are several locksmiths Newcastle for those living in the area. The location is important because it ensures a quick response time and lower cost. As such, it is important to for website the address. If there is not address, they are probably not local. Just ensure that they are closer to you in the case when you need them in the case of problems and others. The truth of the matter is that if there is no address on the main website of the company, they mainly are not located around your area. The truth of the matter is that it can have a number of disadvantages resulting in longer time responses. Other problems may include; the locksmiths may not be working directly for the company and, therefore, may not be vetted by the firm. The person who takes your call may be in a call centre and may not have the knowledge to give you an accurate quote. Generally, this will slow the process down affecting you. Therefore, consider services that are closer to you. 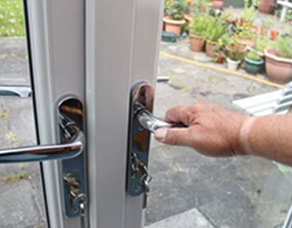 The first thing a locksmith does the moment they arrive at your property is; assess the situation first. At the same time, this is not always the case. The moment something is required (Like a part of a lock), they will have the time to look at it and avoid inconveniences. The worst-case scenario, if you are paying for the job in the hourly rate, you will end paying more for the service. According to research, it showed that many people get recommendations from family members and friends. Actually, one of our valued customers once said that one of her childhood friend recommended her to us. She was told about our prices and our level of work. At any time when this happens, we feel proud and excited. At the same time, we always encourage our customers to leave their reviews on our website telling us their experience. May people consider them to be less reliable or valuable. However, this is far from the case; they are very important even though anyone can offer their reviews regarding business. It is important to know that these reviews have been spread over a period of a long time. As such, finding a website with such a review, the chances are that these reviews are genuine compared to that or those that have been spread over a short period of time. In most cases, it is a sign that it is a fake review from someone paid only to leave such a review. As such, it is important to make sure that you are careful and observant when it comes to online reviews. Therefore, go on to our review section and have a look at our locksmith Newcastle reviews to know how our services are. By looking at the above information, it is clear that looking for a good locksmith Newcastle does generally involve four steps. It does not matter the website you decide to read about this information; you will find similar wordings with the same meaning. What does this mean? It simply means that you will find them having been expounded but in general, the information can be grouped in the above four main groups. What are you waiting for, we are here to serve you. Take advantage of our services and see what we can offer. Surely, we are here to ensure those living in and around Newcastle are fully satisfied in relation to their locksmith needs. If you’re in Newcastle upon Tyne, either for work or pleasure, why not check out our local attractions? You’ll enjoy them for sure!